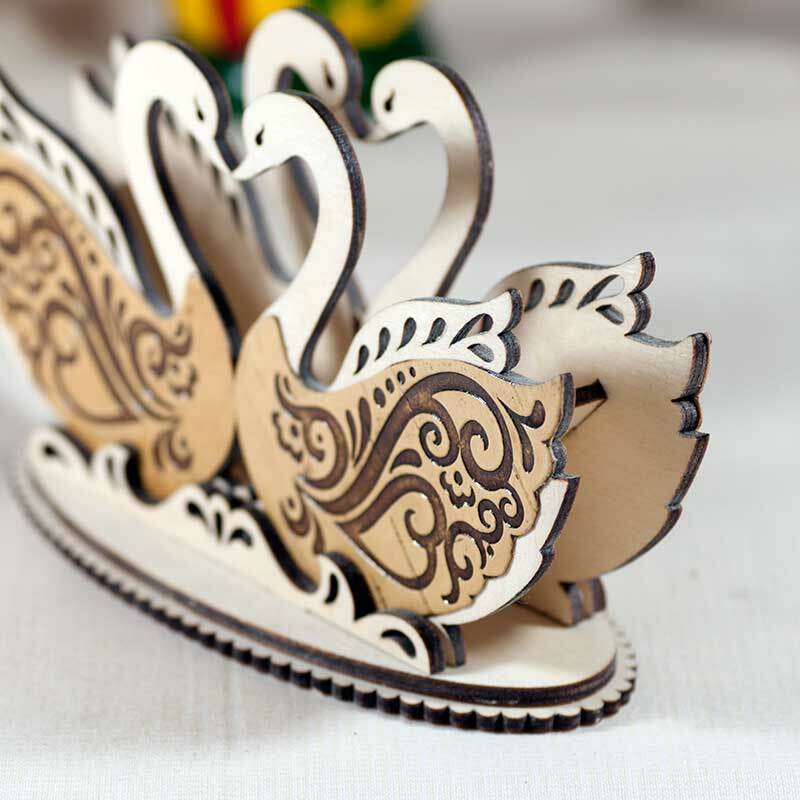 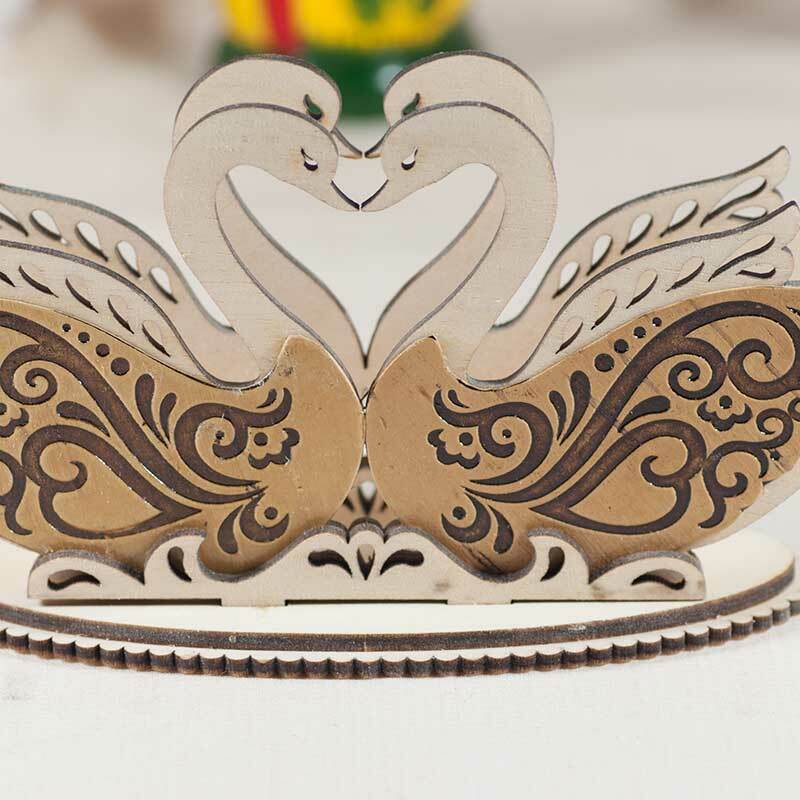 Napkin Holder Two Swans is made of birch plywood and decorated with embossed birch bark. 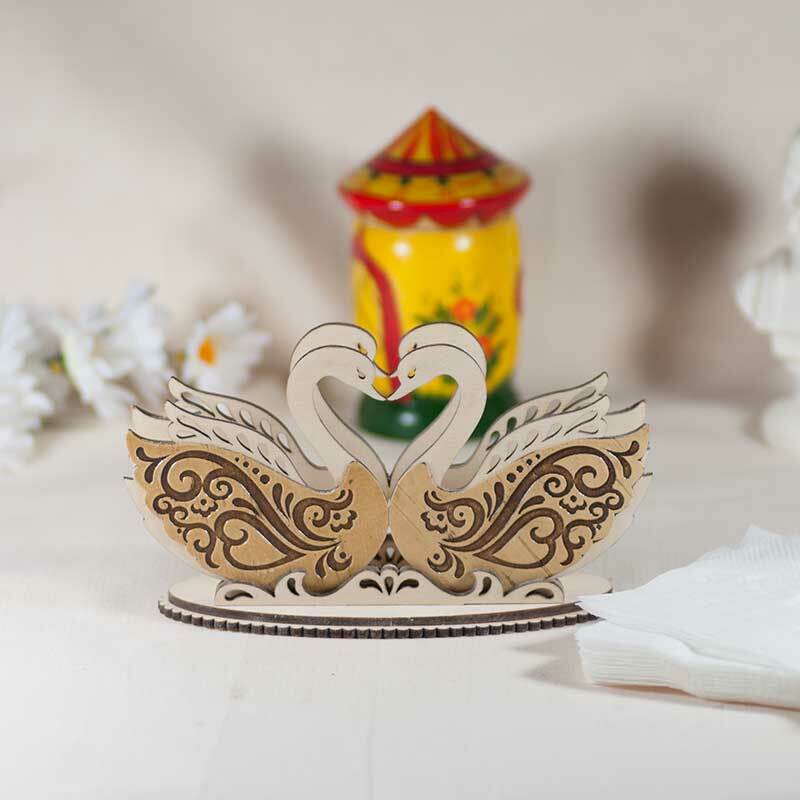 This is nice and pleasant gift that can be presented to relatives, friends, colleagues. 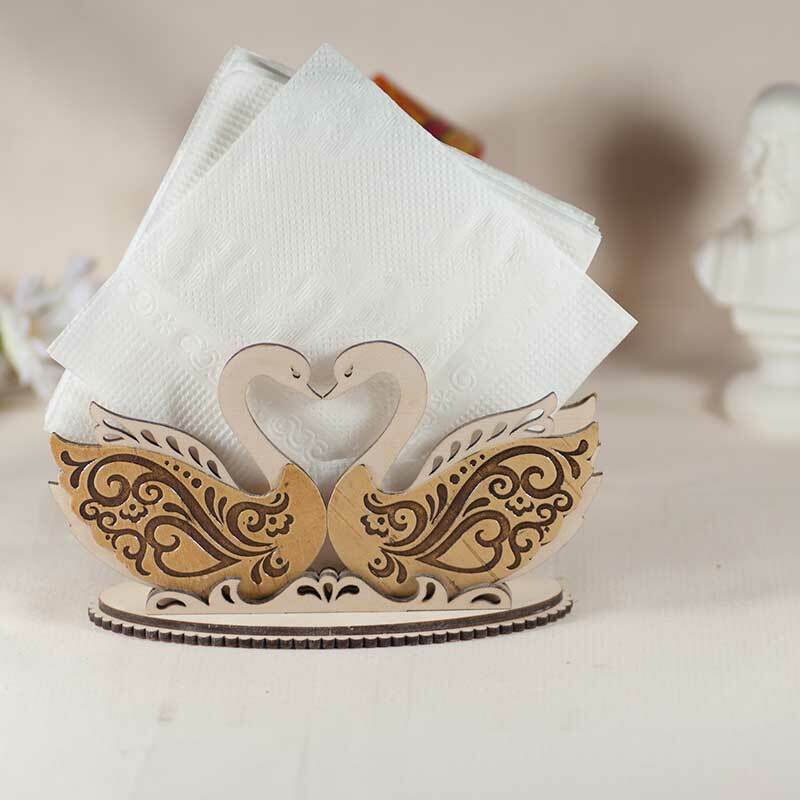 In any house the napkin holder will bring to your home some warmth.